The Salomon XLT emerged after the discontinuation of the Salomon Special but it isn’t a 100% reincarnate. There is also allot of the long discontinued Salomon Loft in it as well but with newer, lighter, thinner tech. 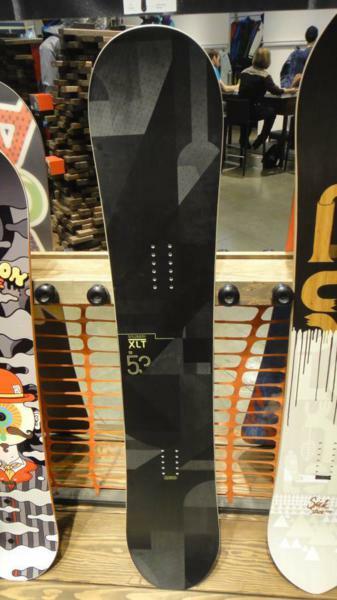 We feel the XLT is a good combination of these two boards and it’s a very aggressive ride. This is a board that isn’t for everyone but for some it will be everything. The 2013 is pretty much the same as the 2014 except for a few minor tweaks. Conditions: pretty hard fast snow with some heavily trafficed areas that had some very minor bumpy terrain and sprayed around light snow. 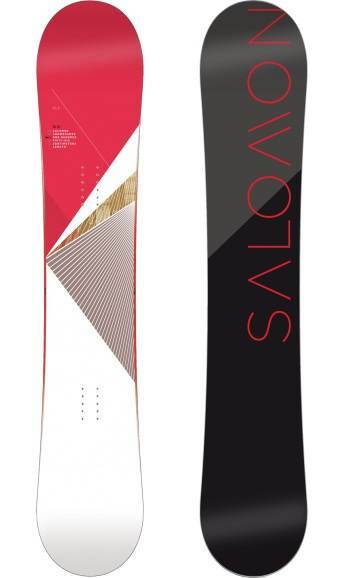 On Snow Feel: The Salomon XLT is one fo the better high speed groomer boards out there. It’s super fast and super fun to open up on a wide open mountain. This feel is all camber and it’s very locked in with all the consequence of camber if you don’t stay on your game. It’s an old schoolers dream. It’s all about carving, popping off snow, technical pipe riding and launching off kickers of all sizes. Powder: This is not the XLT’s best quality. 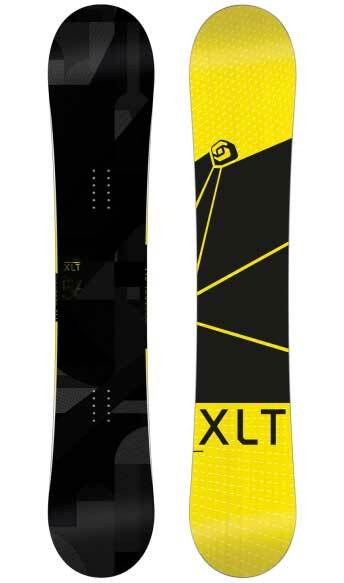 It would be awesome to have the XLT for hard to normal conditions and something else for powder. Speed: The XLT is one of the best bomber directional twins out there. The speed is more than most want, so if you aren’t really on your game with this board and an expert at turning then the XLT can get away from you. Uneven Terrain: If the conditions get rutted up you might get a little reverse chatter but it’s not going to be as bad as the old Salomon Special. Approximate Weight- This is a very light board and in the top of the lightweight class. Turn Initiation and Carving- Getting from edge to edge is pretty easy with this relatively stiff ultra damp board. We aren’t sure if the ghost tech makes it easy to turn quickly but it’s not bad. The wide turn to carving aspect of the XLT is pretty awesome. When laying into a carve the XLT seems to accelerate out of the turn faster than it started. Edge Hold: The quadratic side cut combined with the med/stiff flex makes for very good edge hold. It’s borderline excellent and will handle everything well except for ice. Flex: The XLT has a pretty stiff flex but it’s not as stiff as you would think for something this fast. 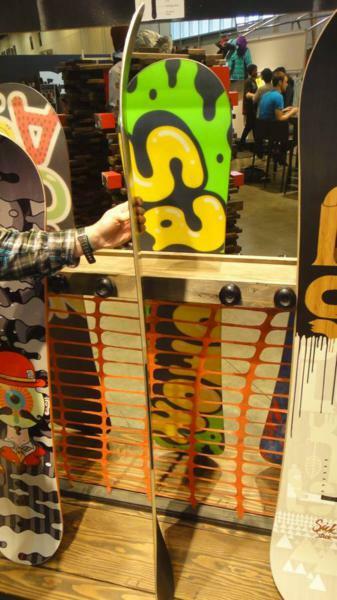 Switch: The directional twin shape makes this board ride very well switch. It’s not going to compare to a true twin, but is a great choice for anyone who mixes it up. Pipe: The XLT hits the pipe very well if you like a stiff pipe board. 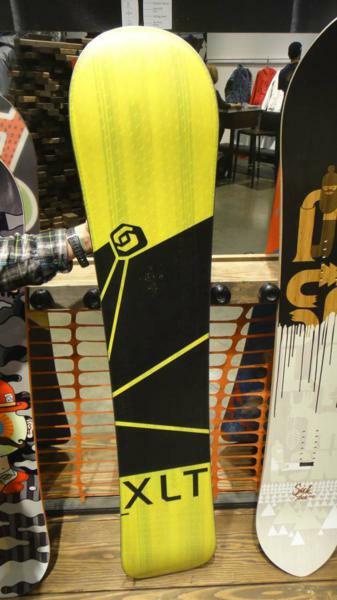 Jibbing- The XLT would not be recommendable for the jib park – it’s just not that kind of board. Don’t ruin these precious edges on rails. Get another board for that. Jumps: The XLT is a little stiff but if you are okay with that it will hit kickers well and isn’t bad. If you hit jumps all day, there are better boards out there for that, but it’s perfect if you stop in the park on the way to the chair lift for your next run or like to go really big. The XLT has a lot of great qualities for the right rider but it’s not for everyone. We try to get as many images of the Salomon XLT, but forgive us if they're not all there.